Neo-Jazz or Neo-Bop is a free form of Jazz that implements fusion, RnB, and can often feature soulful vocals. 23 year old Neo-Jazz singer Lauren Desberg creates songs from old school influences with modern day songwriting. Priding herself on making music meant for the solitary moments of life such as train rides, iPhones, and other modern inventions, Desbergs willingness to submit to the new while keeping the style of the old is duly noted and accepted. Born into a musical family, Los Angeles native Lauren Desberg has been singing from day one. Coming from the experience of choirs and musical performances, she has crafted her voice into the sound it is today, also her work with the LA school of music and arts helped her pursue Jazz wholeheartedly. Twenty First Century Problems is the culmination of Desbergs years of training and inspiration from attending Berklee College of Music in Boston, MA. 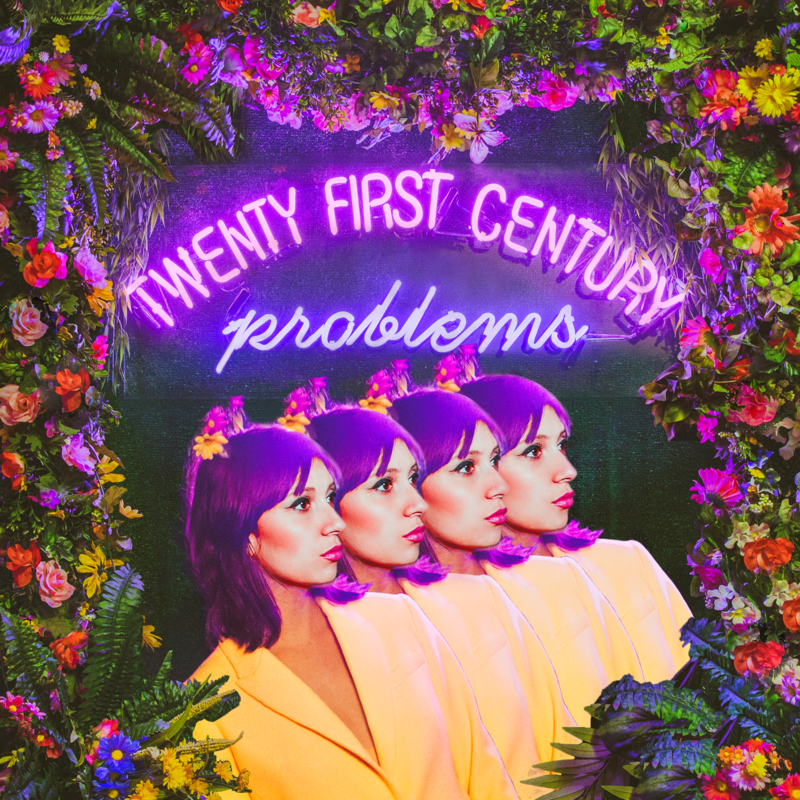 10 tracks filled with a wealth of musical history and modern techniques, Twenty First Century Problems captures a sound that can be forgotten in the modern scope of music. With the likes of Frank Ocean and Kimbro playing in the same styles of music, Lauren Desberg pushes the mold a bit further by adding her sultry voice to the traditional sounds of old school Jazz. Lie To Me – Inspired by a broken heart and a soulful musical section in the backing, Lie To Me is the perfect example of that old school influence that made Neo-Jazz unique in the 1980s and mixed with Desbergs passionate, warm voice backing up things you can only be taken away to place of insight and musical bliss. Music Facts: Jazz legend Miles Davis commented on this Neo-Jazz movement in the 80s stating it was “warmed over turkey” whether that means he disliked it or not, this music has made a niche for itself in music and survived the weather of the 1980s to still be a relevant genre today. How Deep Is Your Love – Ranked number 375 on Rolling Stones greatest songs of all time, How Deep is Your Love was originally released by the Bee Gee’s in 1977 where it spent time in the top 10 charts for a then-record 17 weeks. Now an essential Adult Contemporary song, Lauren Desbergs take on this timeless love song is proof that her talents not only shine through her original material, but in her dedication to bring a certain Jazz style awareness to one of history’s greatest love songs. Music Facts: How Deep is Your Love was written by Barry Gibb, Robing Gibb, and Maurice Gibb as a collection of tracks given to Robert Stigwood who requested songs for a movie he was producing. Stigwood attributed those songs to the highly successful dance film Saturday Night Fever. Rock Steady – One of my all-time favorite songs created by The Whipsers, a band from Los Angeles. Released in 1987, Rock Steady was the highest charting single from The Whispers. Lauren Desberg again shows her vocal and creative prowess as she tackles this song with a beautiful and calm demeanor. The Jazz section of pianos and drums and bass all respectively remain unique but keeps touch of that pop and dance vibe The Whispers were famous for. When it comes down to it I am extremely please with Lauren’s take on such a vibrant and fun song. With all these interesting facts and opinions mentioned, Twenty First Century Problems features highly praiseworthy original content and fantastic and adventurous Jazz takes on some of music’s most notable songs. Contrast Control is all about adventuring into music no matter the genre and finding the gems of days past and days coming. Lauren Desberg is such a gem, at only 23 years old she captures the soulful spirit of a experienced vocalist and a youthful influence on a style of music that predates rock n roll. 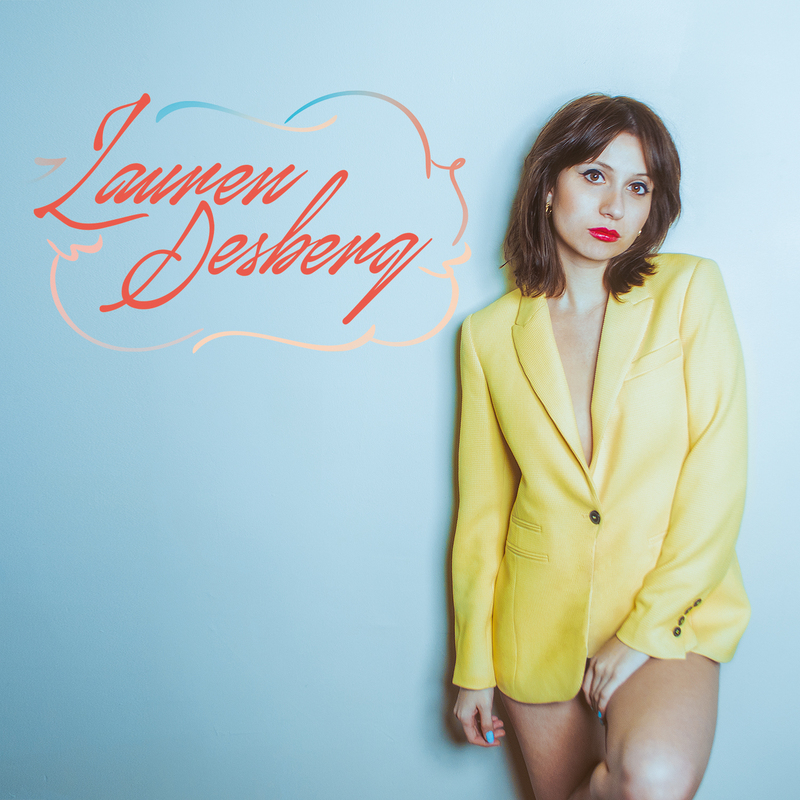 Twenty First Century Problems may be the debut of Lauren Desberg, but it is only a stepping stone to this great singer reaching even more creative heights. Personal Favorite Tracks: Rock Steady, How Deep Is Your Love, Lie To Me, Can’t Stop The Show, Angel Eyes, Try To Get Out. Album, Century, Contrast, Control, Desberg, Feature, First, James, Jazz, Lauren, Problems, Review, Twenty, West. Bookmark.